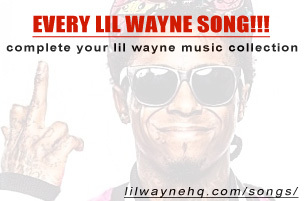 Like the past two years, Lil Wayne phoned Wild Wayne all the way from Stuttgart, Germany for an interview with New Orleans radio station Q93 to promote his 3rd annual “Lil Weezyana Fest”, which will be taking place next Friday (August 25th). 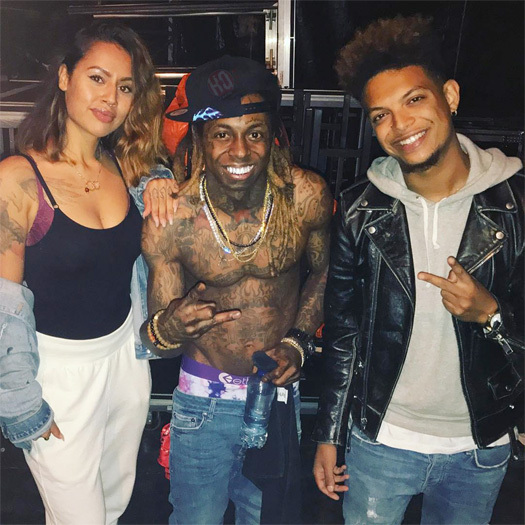 During their conversation, Tunechi spoke on visiting a dope skate park in Amsterdam, his new Young Money artist Jay Jones, if he ever gets tired of rapping, the “Loyalty” song off In Tune We Trust, Edward Buckles’ tribute documentary on himself, and more. Weezy also revealed that there will be special guests at this year’s “Lil Weezyana Fest” and Nicki Minaj will be there “if she feels like it”. He event mentioned that “Like A Man” was a song he recorded years ago, but ONHEL re-did the beat, so they decided to put it out. 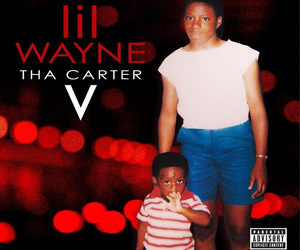 Of course the interview wouldn’t be complete without Wayne giving an update on his upcoming Tha Carter V album to which he said the project is “ready” and he could release it at any time, but he wants to drop it the right way as us fans deserve that! I know, it’s a Joke. What if cv is trash? no questions about dedication 6 smh? 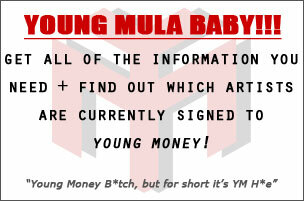 “Released it at any time” Not now i think because i think he want more success but why he drop nothing on he’s VEVO?? but c3 wasn’t even the best carter. lol even i would go platinum within the first week if i had all the hype going into an album with 100 something features & a dozen mixtapes, but if we comparing songs.. tha carter II is the best carter hands down. Believe Me would have been hotter if dropped this year than 2014, not saying it wasnt a hit…but it didnt last as long as a hit properly should…. Why Wayne’s Drop nothing on his VEVO channel?? Passion over everything. Luv , luv, luv music too. Why did onhel lie and say like a man was recorded recently when it was only the beat that was done recently? he prolly thought it was new. 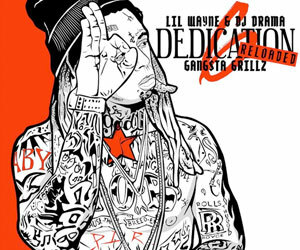 all he said is wayne picked the beat and sent vocals back with it. You ever watch Bernie Mac? NOW IS GOOD TIME TO DROP C5. FANS ARE WAITING AND WORLD TOUR JUST ENDED. CMOOOOON WAYNE!!!!!!!!!!!!!!!!!!! We need a CARTER V WORLD TOUR and btw END OF DISCUSSION NEXT WEEK!! !